Accessibility: just like cool jazz. 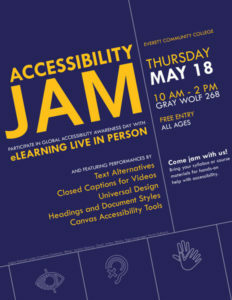 Here at EvCC, we’re hosting an Accessibility Jam on May 18 in honor of Global Accessibility Awareness Day. What’s an Accessibility Jam, you ask? Much like the musical jam session from which it borrows its name, the Accessibility Jam is an informal and improvisational gathering that aims to raise awareness of how easy it can be to create accessible course materials, even if you don’t have a lot of time or experience with accessibility-related matters. It’s a drop-in affair, not a formal training session or workshop. That means anyone can stop by to ask a question, sit down with a colleague for some hands-on help with a document or video, or simply find out about some accessibility-related resources and tools. Whether you can spare five minutes or fifty, there’s bound to be some strain of accessibility you can riff on, in your own way and at your own pace, before being pulled back to the regular schedule of your day. It’s easy to be critical of this view, but anyone familiar with the realities and time constraints of teaching should be able to sympathize. 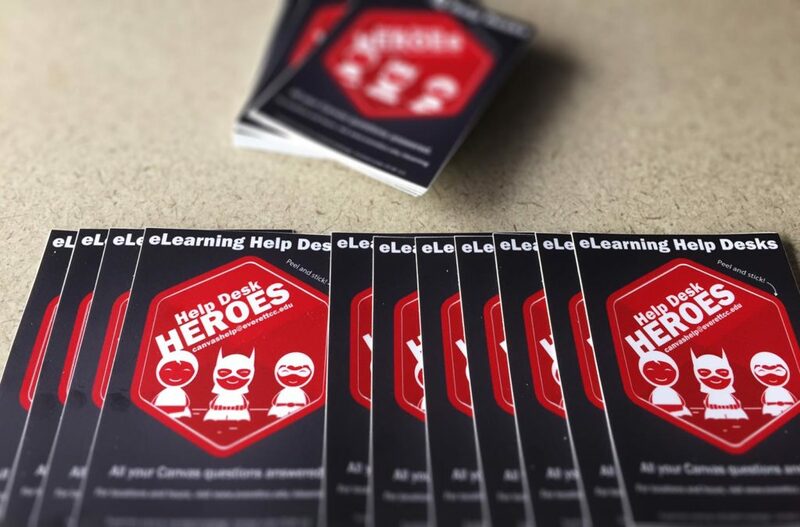 It’s true that making course materials fully accessible does take a lot of time, and it requires specific knowledge of common accessibility problems and solutions. Together those two factors — lack of time and lack of knowledge — can make the idea of an accessible class seem like a fantasy: something we’d all like to see, for sure, but not something that seems very achievable. But what if we could replace this way of thinking with a different perspective, one that holds every single incremental step toward greater accessibility, no matter how small, is a change for the better that brings us closer to the goal of universal accessibility? This way of seeing course accessibility would mean that small slivers of time could be put to productive use — which is exactly what we hope to promote at the Accessibility Jam. Plus, it will be fun. It’s a chance to spend a few minutes with colleagues, working collectively on a shared endeavor, with something tangible to show at the end of it. So if you find yourself with even five minutes to spare on May 18, be sure to stop by the Accessibility Jam! 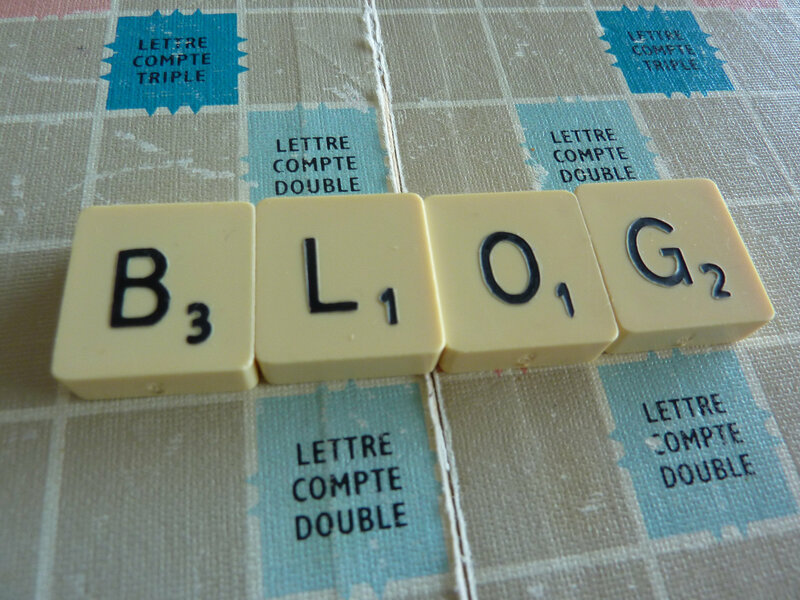 The web site of the Center for Transformative Teaching has for some time featured a directory of our favorite blogs on topics related to teaching and learning. Now we can add our very own to the list! Sustaining thoughtful conversations about teaching and learning is central to the Center’s purpose, a critical part of our commitment to facilitating professional growth and to fostering a supportive, collaborative campus climate. These conversations take many forms–informal chats over coffee and cookies, individual consultations, workshops and seminars, or even conferences–and bring together faculty and staff participants from across the college. We all lead busy lives, though, and time often seems to be so limited a resource that attending every event we want to seems nearly impossible. I’ve lost track of the number of times I’ve heard some variation on the lament, “I’d love to attend a workshop, but I just don’t have the time!” By helping us share thoughts and spread ideas about innovative teaching practices, we hope the blog will allow us to extend conversation to all interested members of the EvCC community–and beyond–for those times when you can’t be there to participate in person. In the weeks and months ahead we’ll be featuring a broad range of teaching and learning topics, from brief CTT updates to in-depth explorations of particular pedagogical methods to the innovative efforts of EvCC faculty. And if you have ideas for topics you’d like us to write about here, let us know.